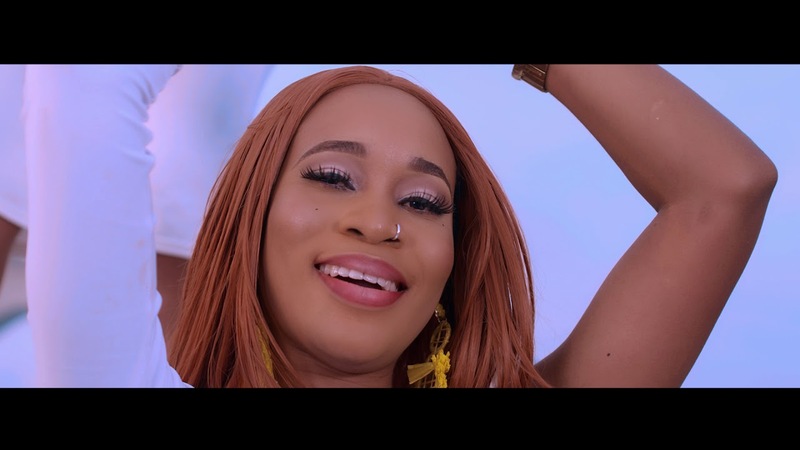 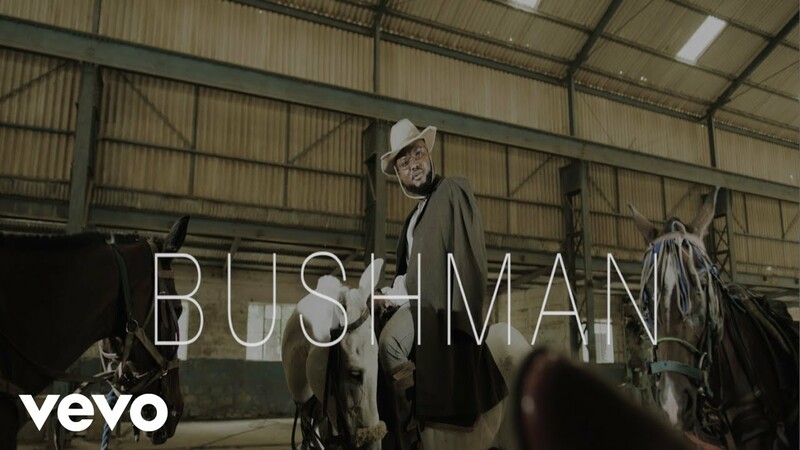 Dr Dolor wastes no time as he dishes out the visuals to his latest record dubbed Bushman, produced by NorthBoi. 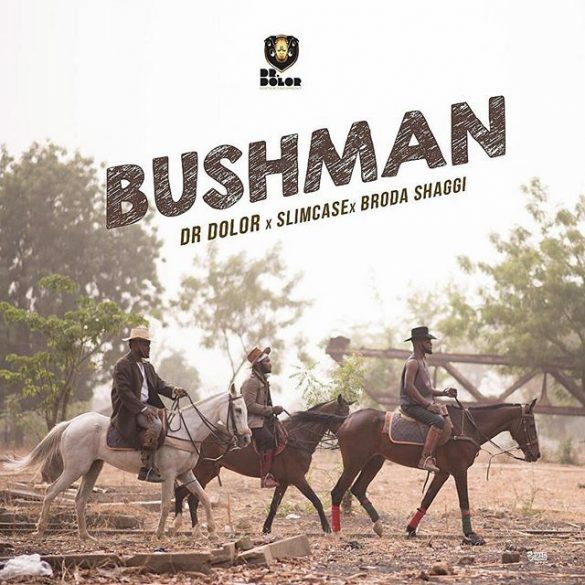 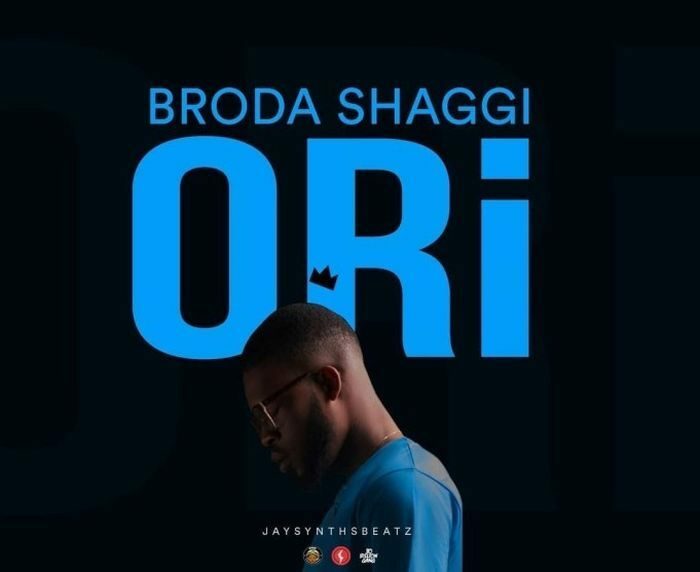 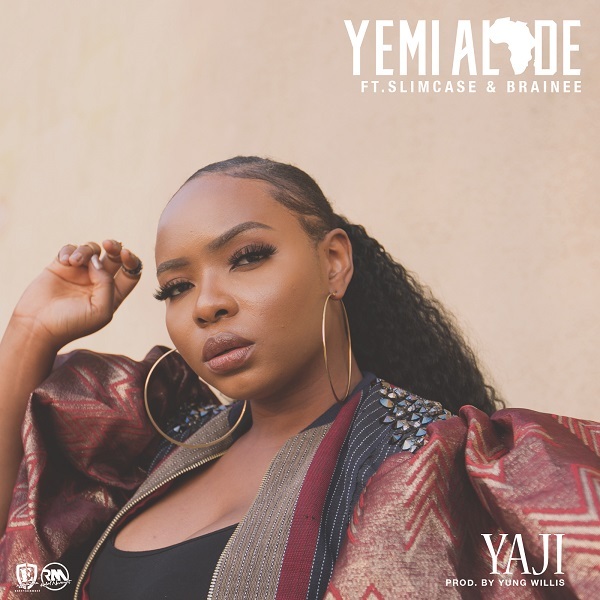 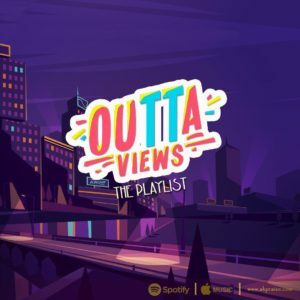 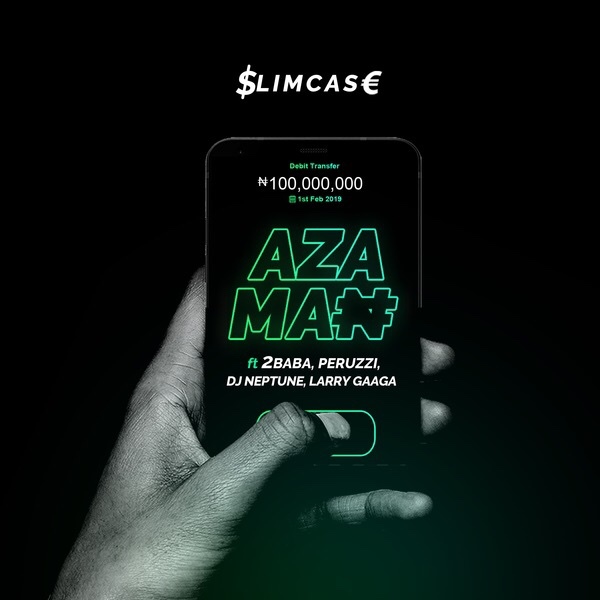 Bushman features Slimcase and comic sensation; Broda Shaggi. 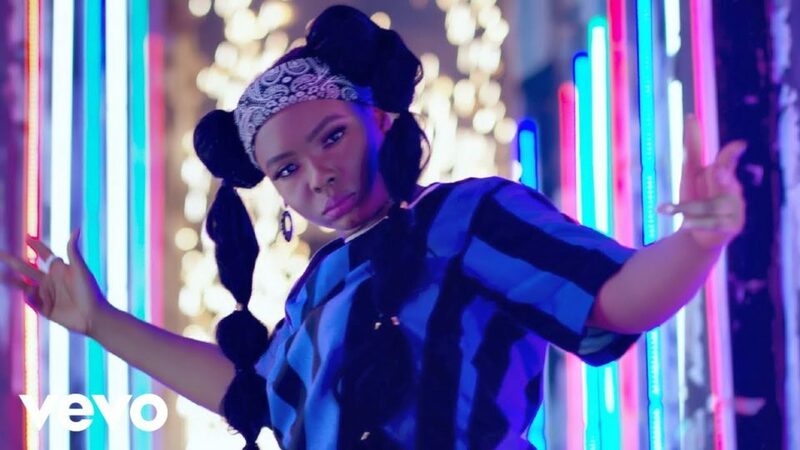 The video was shot at a location in London by Toka McBaror.